Hello; I am trying my first render on my new faster computer and the options for output is locked out. 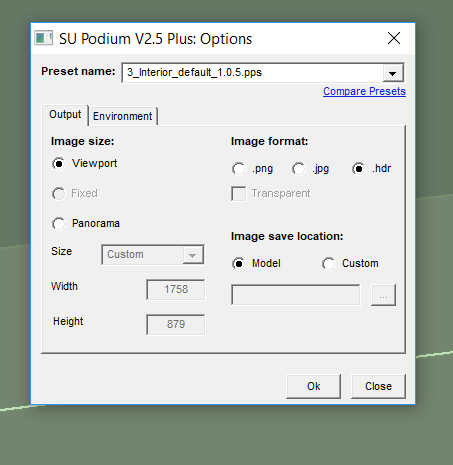 Only viewport and panorama are available bu I require a high res output for printing at 11x17. How can I correct this? I am using V2.5 Plus. That worked - thank you.